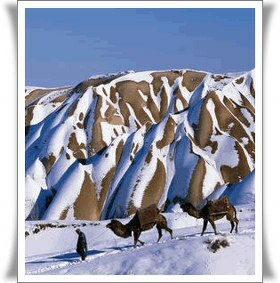 If you have a group for Cappadocia and need good cave hotels with best price please get our prices. 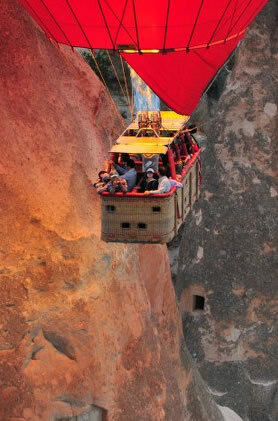 we can help to you for best priced cave hotels also hot air balloon ride and all activities in Cappadocia. Even we can give a professional guide for your Cappadocia tours as free of charge.